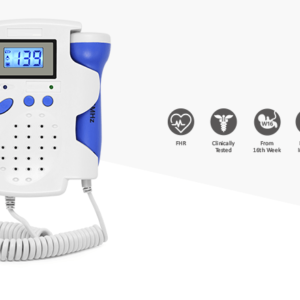 Listening to your baby’s heart beat never been that busy. 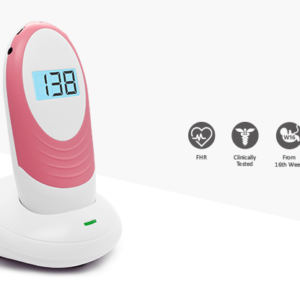 Just check your baby’s heart beat anywhere, anytime at your convenience. 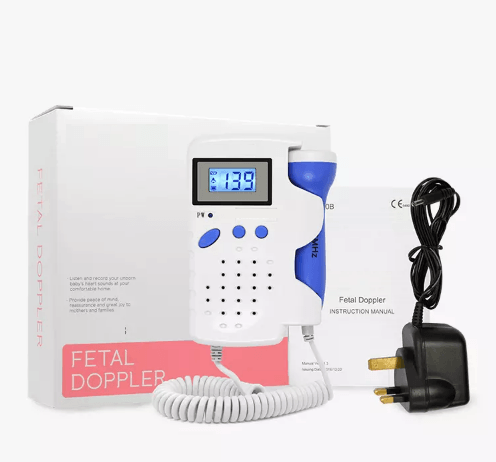 This genuine Angelsounds Fetal Doppler Baby Heart Rate Monitor is the perfect way to listen to your baby’s heartbeat at home anytime. 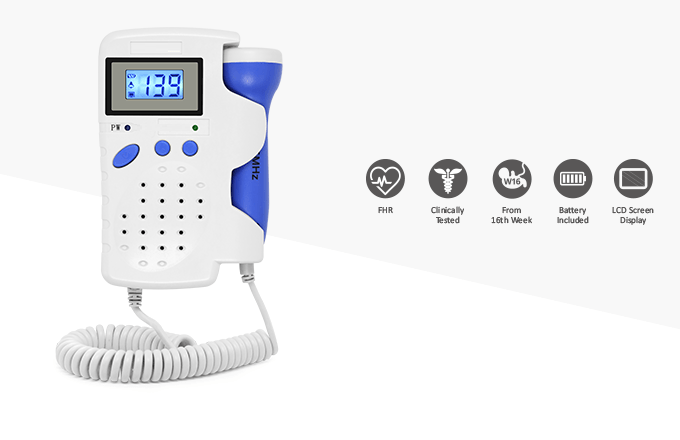 Now all mothers can enjoy the pleasure of listening to their baby’s heart right in the comfort of their own home. Many expectant mothers worry about their unborn baby during pregnancy. 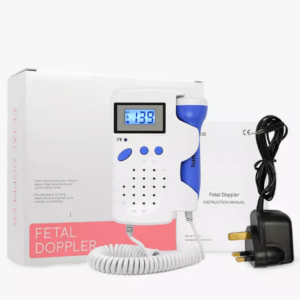 For these worried mothers, it can be very reassuring to buy a fetal doppler system. 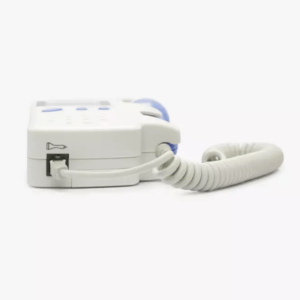 To record baby’s heartbeat, mothers can plug the recording cable into either of the headphone sockets on the doppler. The other end of the cable should be plugged into the microphone socket on a computer. Mothers can plug headphones into the other socket to listen to the heart beat as well as being recorded. 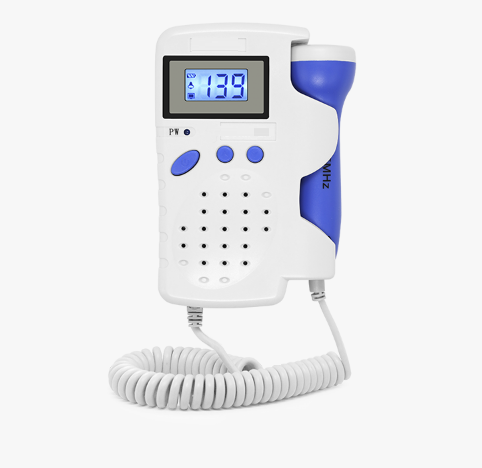 Press the doppler probe against the abdomen and turn the Angelsounds device on. Using recording software on the computer, press the “Record” button, and the computer will begin recording the baby’s heartbeat. 1. 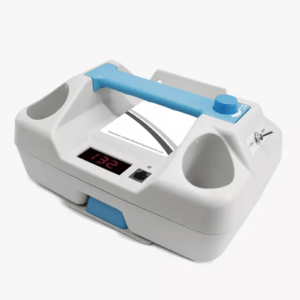 The ultrasound dosage is under 50% of the national ultrasonic power standard. 3. Large LCD display with blue backlight. 5.Support 2.5MHz waterproof probe;Accurate FHR detection with clear sound. 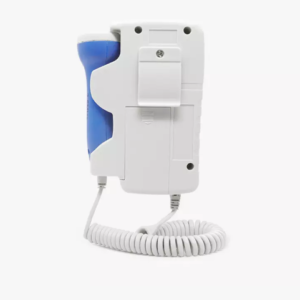 6.Monitor 12 weeks above unborn babys blood wall pulsate.